There is special opportunity in Ambato Ecuador condos. 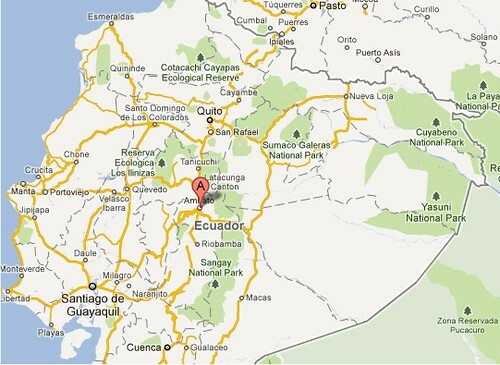 New Ecuador real estate opportunities in Ambato. 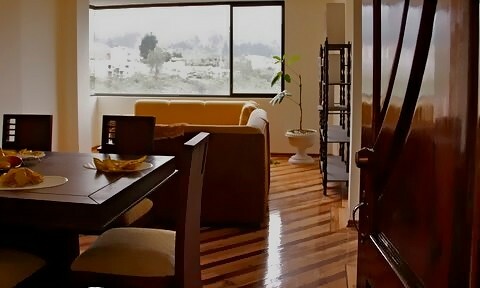 Here is an Ambato, Ecuador condo for sale. When Merri and I first moved to Ecuador we lived for over a year with an indigenous community near Ambato. We loved the beauty of this land and its location in the middle of Ecuador….and enjoyed the ride along the Avenue of the Volcanos to and from our home in a small village. 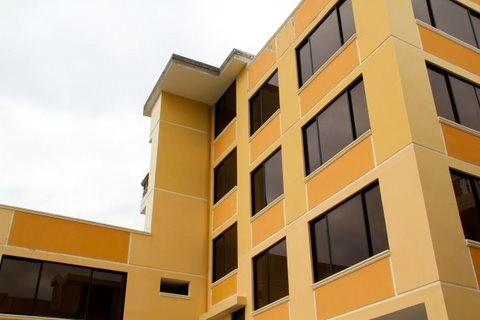 See a listing for ten Ambato condos at your password protected Ecuador Living Club site. Click here. Learn how to attain a password here.